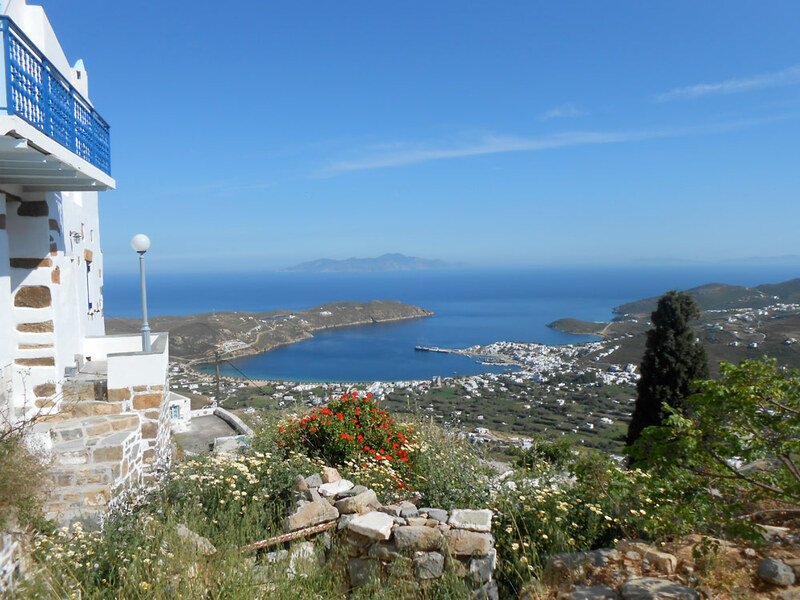 There’s been a quiet buzz building about the island of Serifos, the Iron Lady of the Cyclades. Quiet, because Athenians would really rather keep this compact and unpretentious treasure all to themselves. Serifos lies an easy two-hour ferry ride away from Piraeus. Recently, it’s become a hip haven for a sophisticated breed of Athenian who prefers to holiday beneath the radar. Its many admirers cite the island’s feral beauty, the odd fossilised shapes, and the blissful beaches and Tahitian-coloured bays that furnish the barren, cinematic coastlines. Numerous eminent Greek artistic types – writers, film directors – have made their summer homes here, alongside famous architects and designers such as Paola Navone and Sergio Tacchini. 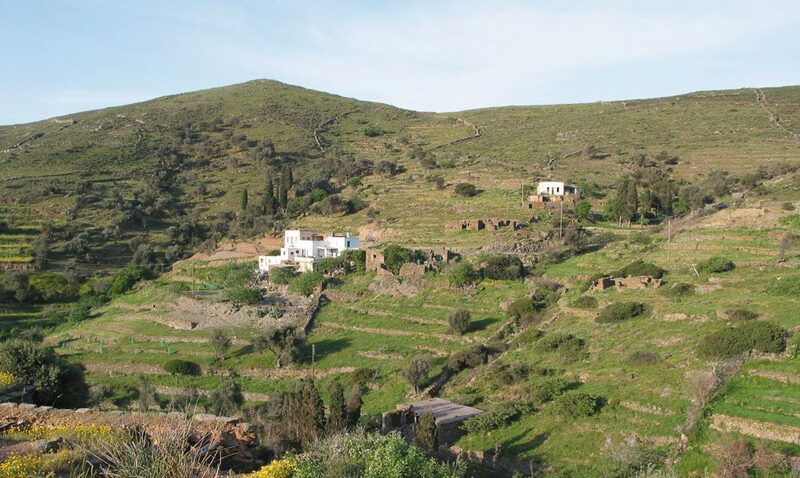 Highlights: Take the scenic 1-hour hike from Hora, one of the most enchanted and unspoiled Cycladic hilltop towns to Livadi port below; swim at blissful Vagia (the beach is framed by wild lavender and capers) or Psili Ammos, two spectacular fine sand beaches; soak up the The Yacht Club scene, a cafeneon-ouzerie that’s the undisputed social nucleus of Serifos. Stay at: Coco-Mat Eco-Residences Serifos, where the high-end Greek global bedding company has taken 13 derelict stone miners’ cottages dating from 1908 and turned them into a cosy complex of contemporary “bioclimatic” guesthouses, fronting one of Serifos’ most enticing southern beaches, Vagia, in Koutala Bay. Getting there: Travel with sea jet or the speedrunner4 departing almost daily from Piraeus and reaching Serifos in about 2hr or 2.30hr (approx. €45). From Easter onwards, Athenians weekend at this cosmopolitan and languid island, a one-hour ferry ride from Lavrio port, in eastern Attica. 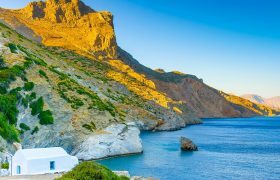 Unusually green for a Cycladic island, Kea has an appealing independent spirit and has successfully avoided mass-tourism. Many wealthy shipping families own holiday villas, particularly in the upscale Koundouros strip. 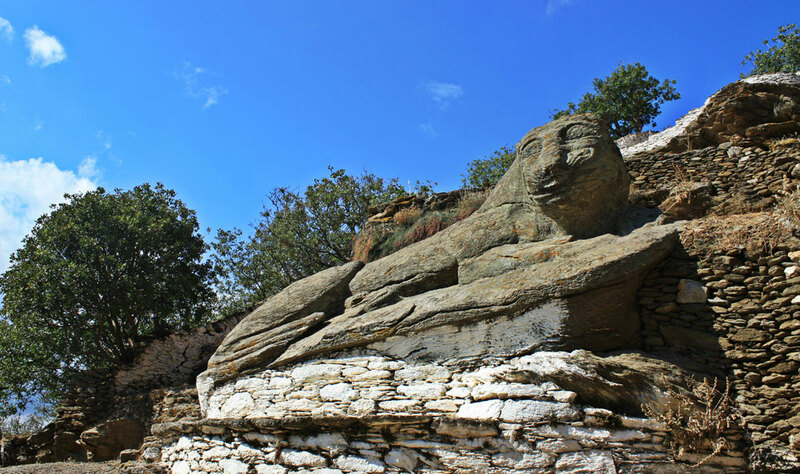 Highlights: Fresh fish at Voulkari Bay’s excellent waterfront tavernas; trek Kea’s ancient and well-organised panoramic trails; Koundouros and its sandy beaches; the lofty capital Ioulida, strung out across two terraced hills and home to the famous Lion of Kea. 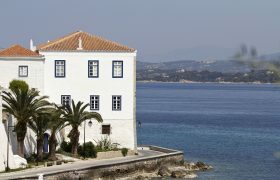 Stay at: Porto Kea Suites, a chic Small Luxury Hotels member overlooking the atmospheric port. One night for two people is from € 180, with a 2-night minimum stay at weekends. Getting there: The Marmari Express travels to Kea about 3 times a day, departing from Lavrio port (1hr south-east of Athens). Journey time is 1hr. Tickets are €12each way. (Book online through www.viva.gr). 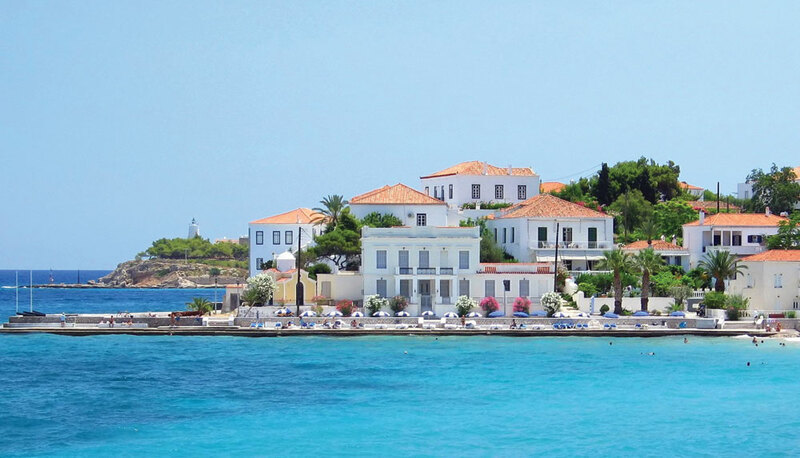 Small exclusive Spetses, ninety minutes from Pireaus, got both the looks and the location. Dubbed the Monaco of Greece, this scenic pine-covered island is a visual splendour of bougainvillea, rotund palms, and handsome neo-classical sea captain’s mansions converted into boutique hotels and museums. On car-free Spetses, chi-chi horse buggies trawl fashionable Dapia port where sea taxis bob about underneath wartime cannon relics. Highlights: Linger over frappé in Dapia’s smartly-decked cafes; enjoy “Fish a la Spetsiota” in the aristocratic Old Harbour with the swans; go cave snorkeling at Agii Anargyri where islanders hid during Ottoman raids; Brandy Sours at Bar Spetsa with the locals. Stay at: The Poseidonion Grand Hotel (an island landmark immortalized in John Fowles’ “The Magus”). One night for two people is from €188-220-258, with a 2-night minimum stay at weekends. Getting there: Hellenic Seaways goes 3 times daily from Piraeus with a route time of between 2hr10m and 2hr30m. Tickets are €38.50 each way. (Book online through www.viva.gr). All it took was Sophia Loren diving for sponges in 1957’s Boy on a Dolphin. 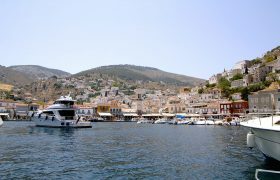 By the 1960s, Hydra’s open-air tavernas were alive with the sounds of poets, artists and musicians such as Leonard Cohen who adopted this bohemian island as their muse. No cars, no mopeds, no high-rises; donkeys perform the heavy haulage of luggage and supplies here. 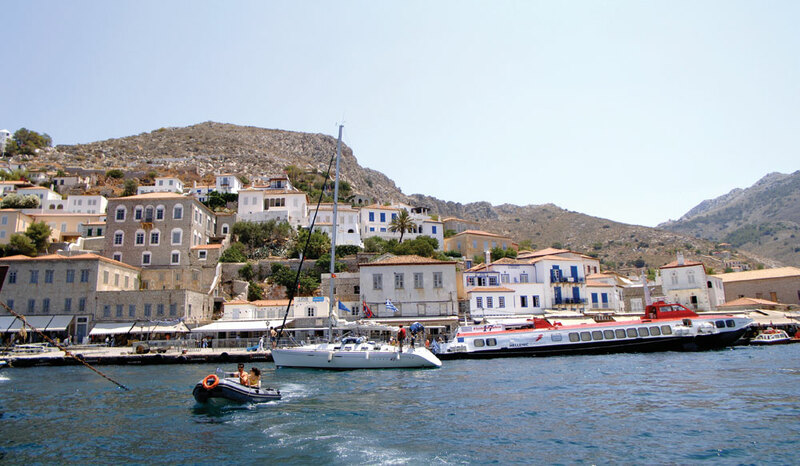 Hydra Life revolves around its elegant crescent-shaped harbour and its year-round cultural festivals. Highlights: Explore Hydra’s purest charms in the steep cobweb of lanes behind the port; relax at cosmopolitan Spilia, a rocky outcrop near the harbour with sublime swimming, cocktails and sunsets. 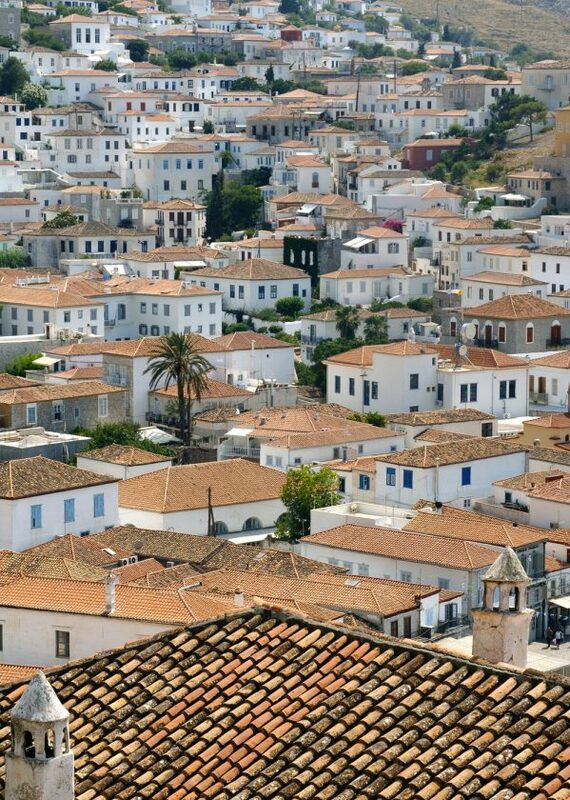 Stay at: Bratsera boutique hotel, a converted sponge factory and one of the few Hydra hotels with a pool. Two nights for two people is from 173€-205€. Getting there: Hellenic Seaways Flying Dolphin goes 5 times daily from Piraeus with a route time of between 1hr10m and 2hr. Tickets are €28 each way. (Book online through www.viva.gr). Two hours from Rafina port, sprawling Andros manages to be both aristocratic and unspoiled. 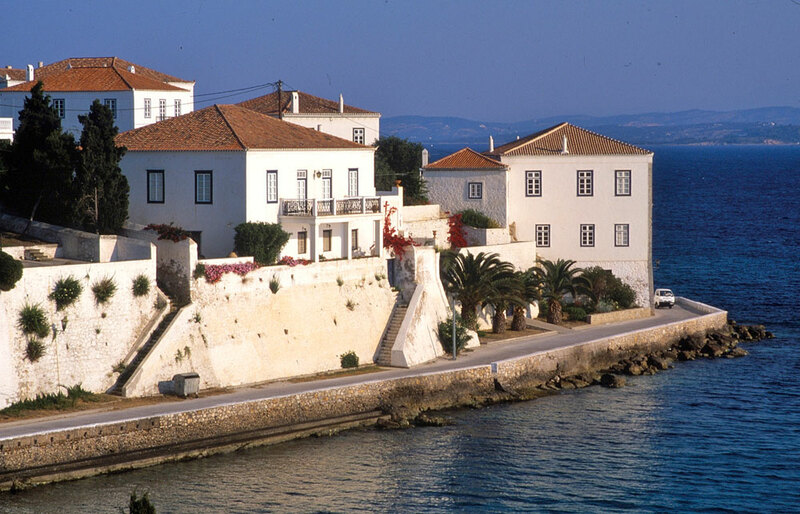 The many stately mansions and neo-classical dwellings in the main town of Hora attest to Andros’ brand as “the shipowners’ island”. 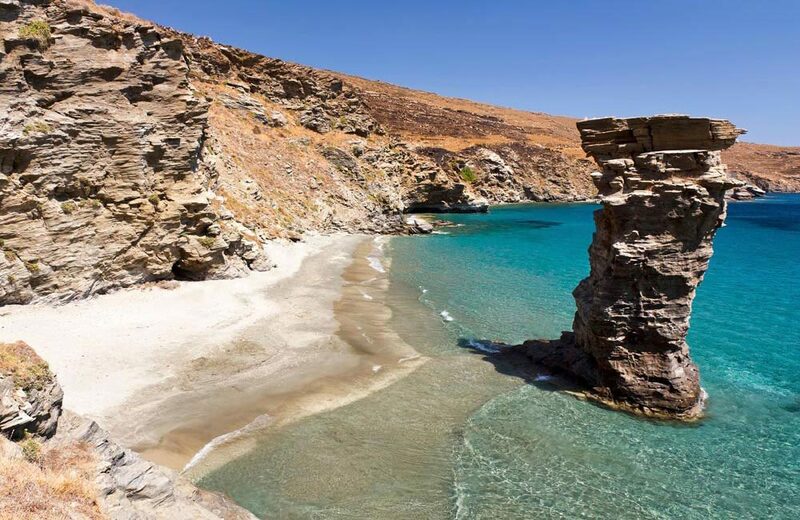 Andros sports a wealth of exceptional beaches, walking trails and striking geological formations. This, combined with the island’s laid-back classiness, has long made it a popular short-haul retreat for discerning Athenians. Many of whom hope to keep Andros all to themselves. Highlights: Hike up to the ravaged Venetian Fortress “Castle of the Old Woman” at rugged Korthi; relax at stylish Chryssi Ammos, one of many pristine, accessible beaches in the south; visit the stand-out Goulandris Museum of Contemporary Art whose past exhibits have included works by Picasso, Matisse, Chagall and Kandinsky. Stay at: Aegea Blue, a new luxury collection of stone beachfront villas built in the style of a traditional ship owners’ village. 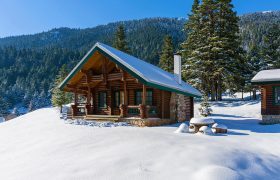 Two nights for two people are from €140. Getting there: Both Cyclades Fast Ferries and Golden Star Ferries depart for Andros from Rafina port (40km east of Athens) several times daily with a journey time of 2hr. Tickets are €20 each way. (Book online through www.viva.gr).